I was very happy with Jodie Venditti. She did a great job and I enjoyed working with her. 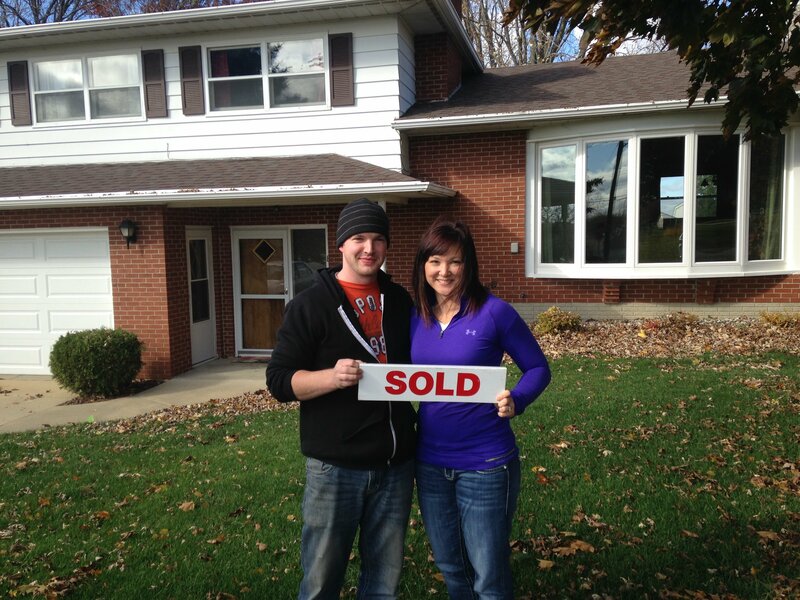 Lisa Radke was very helpful with the process of buying our home. She always answered our questions when they arose. I would recommend working with Lisa because she was easy to work and communicate with. Mary kept us informed as to what was going on. Called every time there was a change or new information. Left all paper work very promptly. She gave me a list of what to do the week before closing with phone numbers and this was a great help. She went above and beyond. Lisa was wonderful to work with, and sold a home for us in record time. Even with me being almost 2000 miles away she handled all the details, and made it all happen seamlessly. I highly recommend Lisa to anyone looking for a great broker to help buy or sell a property!! “We trusted Mary Zettle to sell our house. She is well liked in Forreston and she had more open houses than I expected”. Teresa was very professional. I’m sure she was wondering if we would ever find a home we liked. She showed us the house we finally bought. We were very happy with the pictures of the house we were selling and felt the house sold in a reasonable amount of time. Great Christmas present!!! We had heard wonderful things about Danna Lynam and her abilities to work with buyers and sellers. Danna has been very flexible in meeting our needs desires and wants. She worked around our difficult schedule on many occasions. Danna made our dreams come true for our family and we will be forever grateful! I was very happy with Lynn and how she was always available to show me different properties and kept me updated on the property we bought.